Built using the same platform as the Stanton STR8-150, the American Audio HTD 4.5 Super High Torque Direct Drive Turntable is highly recommended and is built with quality and durability. 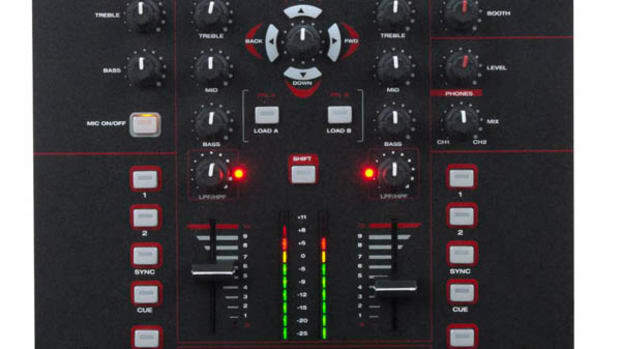 American Audio introduced the VMS Midi Control, which has 2 jog wheels and 4 channels. 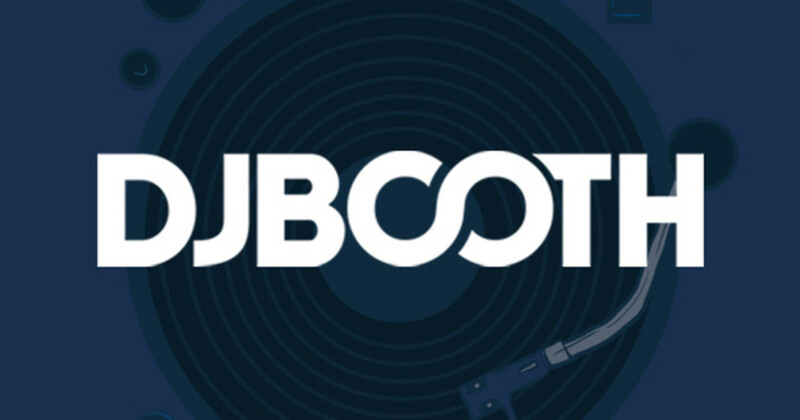 Supposedly it also has a pretty seamless integration with Traktor. Also, Im surprised to see you can upgrade the fader to an Innofader. Hit the jump to see the full feature list.